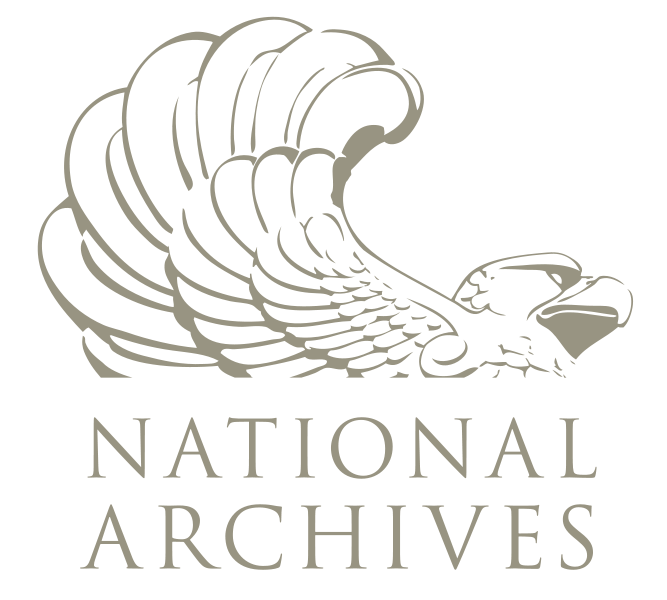 We have four types of scanning available in-house. •HD sound pickup & dirt/dust removal included with no charge. •No hard drive loading or rendering fees. 16mm & 35mm, B&W & Color 2K output to film. Finished shows, titles, custom countdowns, any files or video to film. 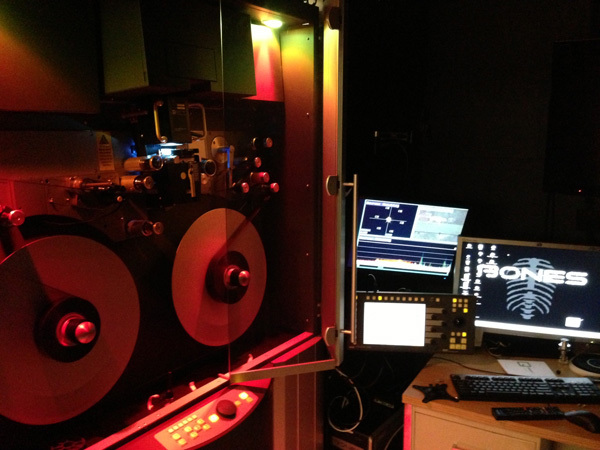 Film printing services available. 16mm & 35mm Schmitzer liquid gate system. 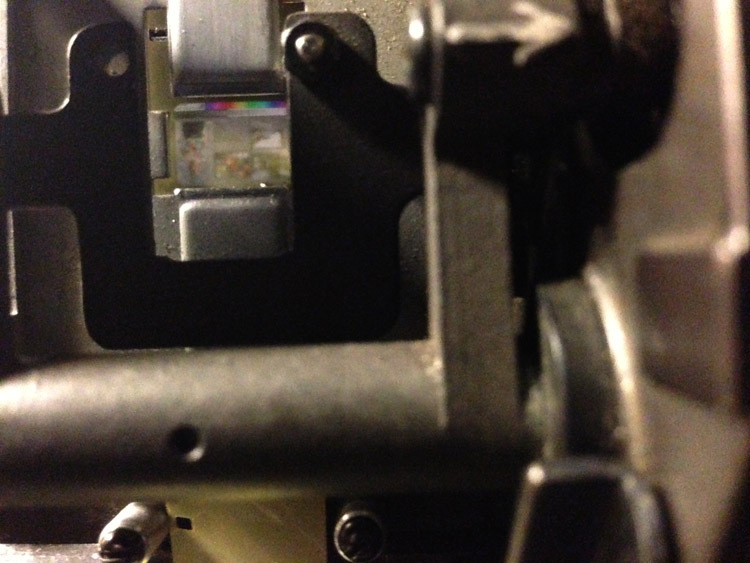 Release prints from your cut negative or digital created negative. 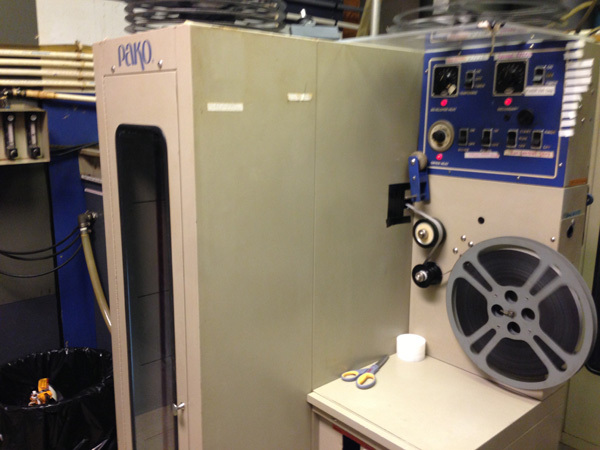 Film transfers and video tape duplication for both "I" and "P" items. 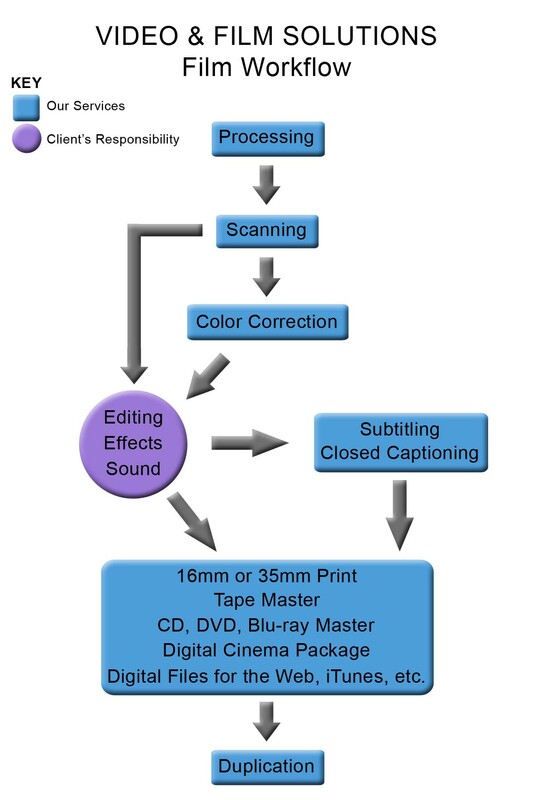 Our Film Workflow - See how Video & Film Solutions can manage your film project from start to finish.